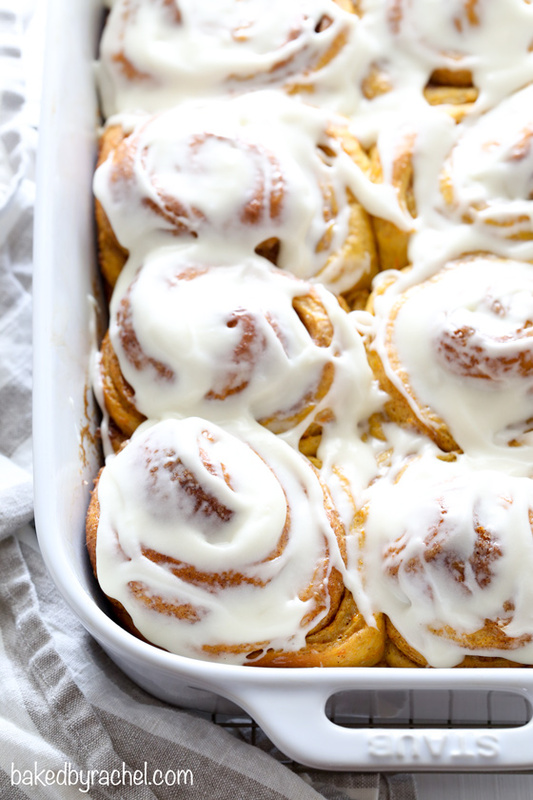 Fluffy homemade carrot cake cinnamon rolls with cream cheese icing. A perfect addition to Easter or any spring breakfast or brunch! Spring is finally here. Hooray! I’m willing to chance guessing that snow won’t be in our future again until at least late next fall, at the earliest. I’ve been thoroughly enjoying finally being able to crack open the windows and doors for some much needed fresh air. It may have only been in the 50s lately but it’s been such a nice chance of pace! Isn’t it funny how during one season, the same temperature another time of the year would have the opposite feeling. For instance… the 50 degree weather we’re having has felt warm and enjoyable, but if we had the same weather in a handful of months it would feel down right frigid! A recent trip to the local hardware store had me itching to buy ALL of the flowers. Another sure fire sign it’s definitely spring! I need color and flowers in my life asap! We just recently got into a new-ish show on Netflix, Iron Fist. I haven’t really been one for the Marvel shows even though I’ve enjoyed the movies. This one was nothing like any other Marvel show I’ve seen and totally pulled me in. There’s a whole martial arts aspect to it, so if you’re into that, you should definitely check it out. Book update… I finished The Girl Before, sometime last week. Such an easy read and is a nice psychological thriller/mystery. The ending wasn’t quite what I was expecting, which was nice! I hate when I can see everything coming. It’s easy to get bored with a book when it’s all so clearly lined up. I’ve moved on to My Sister’s Grave. I’m not far into it yet, so I can’t be sure if I’ll like it or not. But… it has a high rating on Amazon, so there’s a good chance it’ll be good… one would hope! 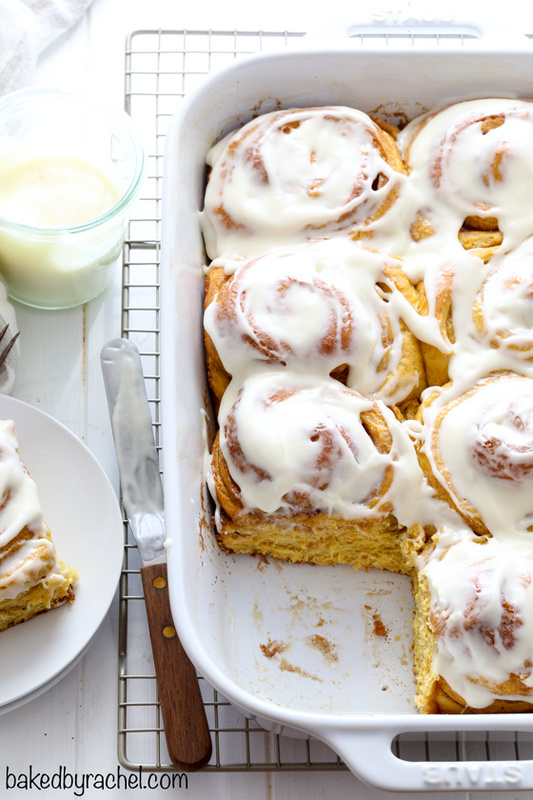 I really wanted to name them ‘OMG the most amaaazing carrot cake cinnamon rolls EVER!’ But, I decided to down play the title and just go on and on about how amazing they are here. Seriously though, they’re SO good. And you know something is extra good when everyone is going ‘mmmmm’ after taking a bite. Do I have your attention yet? I hope so! 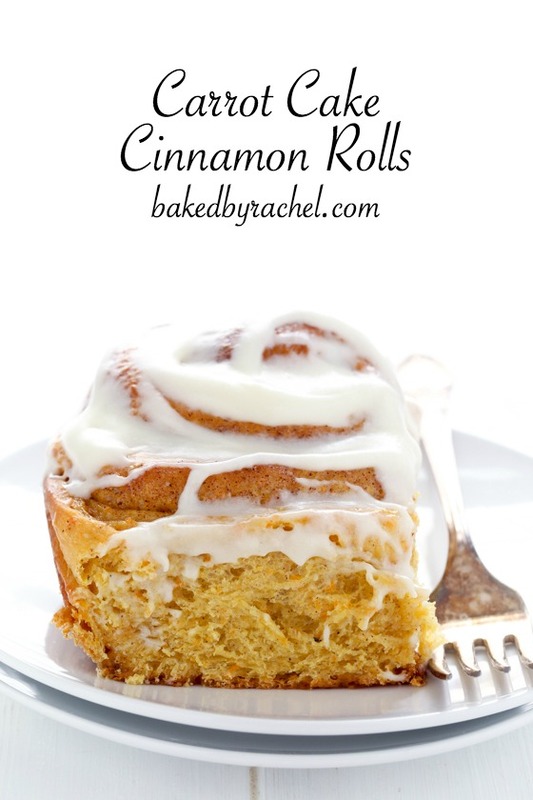 Ridiculously good…super soft and fluffy homemade carrot cake cinnamon rolls topped off with cream cheese icing! If you only make one thing for Easter brunch, it should be these. You may even want to make a double batch, because trust me, you’ll want seconds and possibly thirds. Make sure to whip these up before spring comes to an end! A perfect addition to your next brunch plans! Heat milk to 115°F. Dissolve yeast and granulated sugar in warm milk. Allow to proof for 5-10 minutes. Add vanilla to melted butter. Meanwhile, in the bowl of a stand mixer, combine 4 cups flour, light brown sugar, salt, cinnamon and nutmeg. Prepare mixer with dough hook attachment. With mixer running on low, slowly add yeast mixture, followed by butter and vanilla. Add one egg at a time. Add finely shredded carrots. Increase speed, mixing until dough comes together. 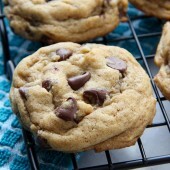 If dough is still sticky, add additional flour, one tablespoon at a time until dough comes together in a smooth ball. Transfer dough to a large greased bowl. Cover and allow to rise in a warm location for at least 60 minutes or until doubled in size. Lightly grease a 9x13-inch baking pan with baking spray. *See note. 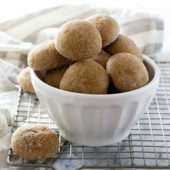 In a medium bowl, combine brown sugar and cinnamon. On a silicone counter mat, roll out dough to a 12-20-inch rectangle. Brush entire surface with melted buter. Sprinkle well with brown sugar and cinnamon mixture. Starting at one of the short ends, begin rolling the dough into a log. Pinch to seal ends. Using a sharp knife, carefully slice dough log into desired number of rolls. **See note. Space evenly in prepared pan. Cover loosely and allow to rise in a warm location for an additional 60 minutes. Bake for 30-40 minutes or until internal temperature reaches at least 200°F. Allow rolls to cool for 20-30 minutes before adding icing. To create icing, in a large bowl or stand mixer, beat together cream cheese and butter until light and fluffy. Mix in vanilla and powdered sugar. Add in milk, one tablespoon at a time, until desired consistency is reached. Pour or spread glaze over rolls. *Do not use cooking spray or olive oil. Use a spray specific to baking that includes flour. **Recommended cinnamon roll numbers are: 6 large, 8 medium or 12 small. These look amazing. 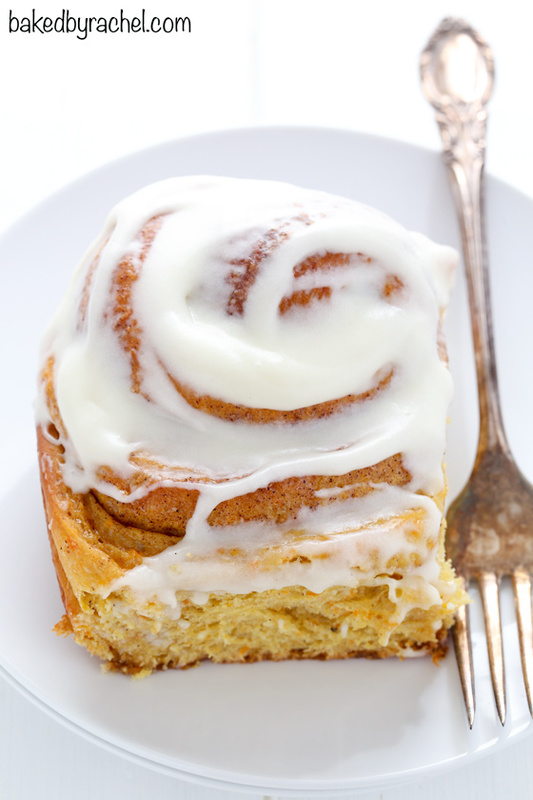 I am 38 weeks pregnant and right now I want ONLY cinnamon rolls. At least I could say these have veggies. These look unbelievable. I LOVE carrot cake! Those are stunning looking rolls! 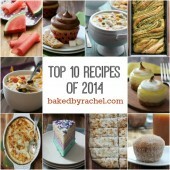 I LOVE carrot cake…or maybe it’s the cream cheese frosting? Either way, I”m bookmarking these beauties! I agree – these look ridiculously good! These are a must make! Now this is a breakfast I’d actually get out of bed for. These look SO good, and are so darn perfect for Easter morning! Pinned! Wow carrot cake with cinnamon icing is great combination. The flavors of carrot and cinnamon is perfect for any cake. My husband loves cinnamon flavor and my kid like carrot so it’s a great combo for them. Could these be started the evening prior to baking? Thank you for another delicious recipe!